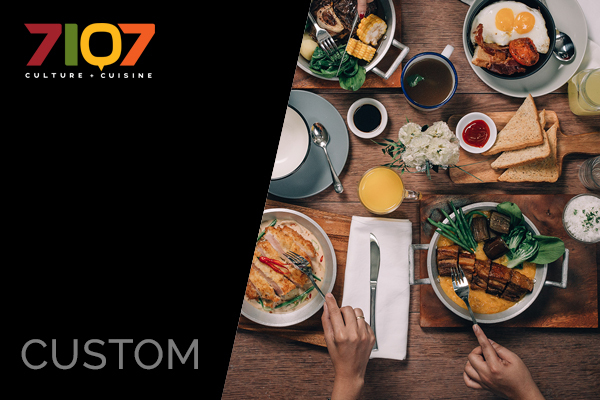 It is said that a country can best be discovered through its food. And if that’s true, what a delicious way to explore! 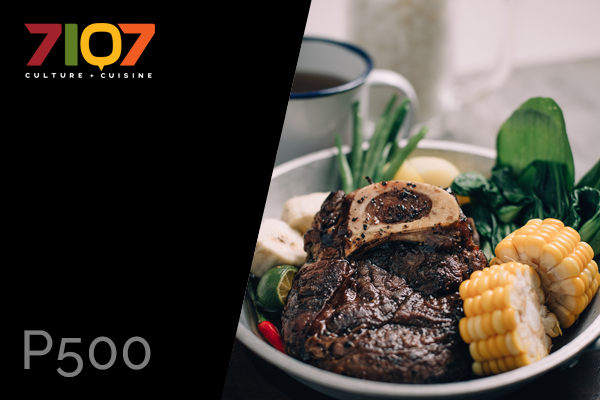 7107 Culture + Cuisine Restaurant advocates Filipino culture by offering some of the best local dishes the country has to offer, set against the backdrop of a well-designed food hall. 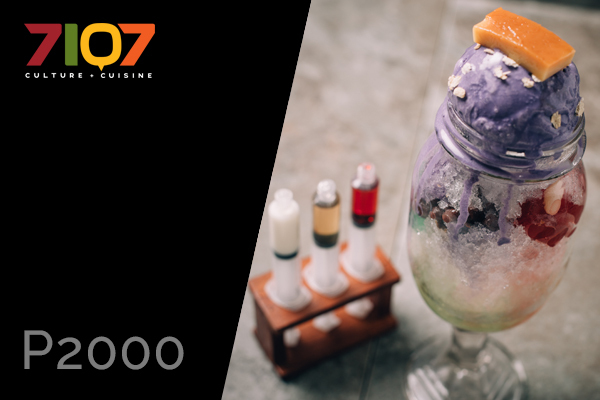 It was established in 2016 and is divided into four sections representing different food categories: Kanto (street corner), Dampa (seaside), Talyasi (huge metal pot), and Himagas (desserts). 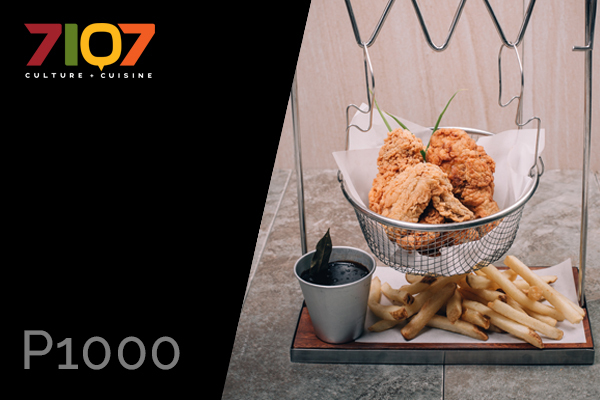 If you want to rediscover the Philippines, 7107 is bound to be a delicious bet. Want to spread delicious? Head to the Sari-Sari Corner for retail buys. They also have a meeting room for private functions and parties.